How Far is Building Blossom Paradise? 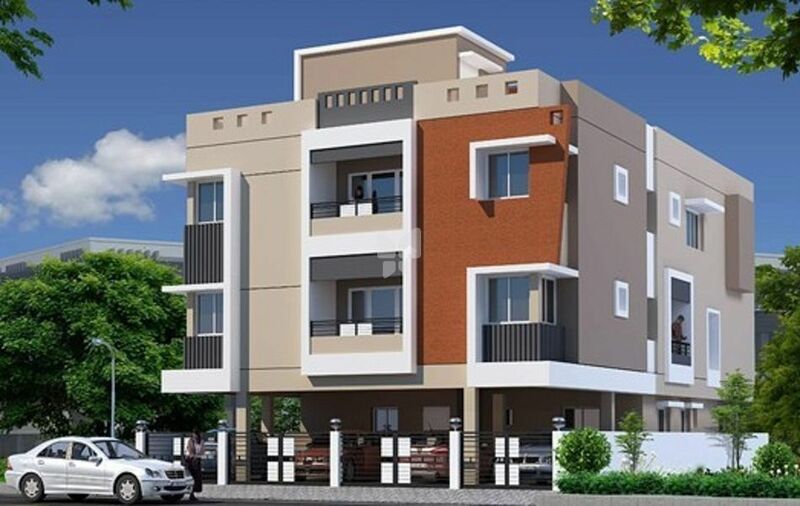 Blossom Paradise is one of the perfect residential edifices in Korattur, Chennai by Building Paradise. Surrounded by serene ambience, it ensures that you live a comfortable and cozy life. Designed with realistic approach, every home of this creation ensures that you live in complete privacy without any interference of neighbors. Keeping in mind the modern trend, this project is well-equipped with all the basic amenities for you to live happy and contented. Well-appointed with fine fittings and stylish fixtures, Building Paradise ensures that these apartments are not only for the present generation but also for the future generation. Strategically placed in Korattur, Blossom Paradise invites you to create memories with your loved ones. Building Paradise was founded by Mr. Venkatramanan, MBA, (B.Tech Civil) with a strong and proven experience in the civil domain for more than 10 years. With a skilled and committed team, we at Building Paradise understand what's important for you and that's the reason we have been an instant success with all our clients. At Building Paradise, our core strengths have always been our people i.e. quality craftsmanship, affordable prices, cool and creative designs, easy delivery. From design to construction, our team of expertise will do all the handholding because we know that building your dream home can sometimes be daunting.